This week's Feature Friday is the Reznor UDAS. This compact and highly energy efficient unit heater is sure to take the chill out of any space. The frigid winter days Albertans dread or look forward to, are just around the corner. 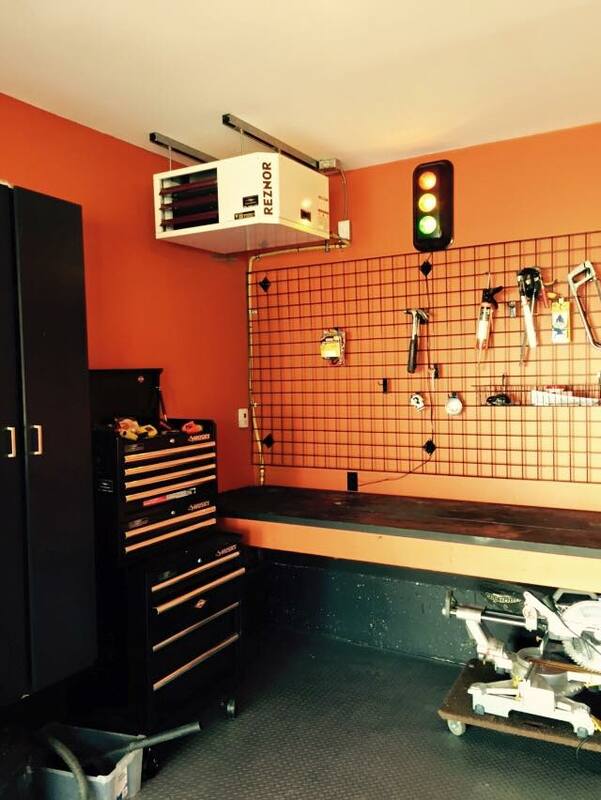 Whether you’re looking to have a little additional heat in your garage this winter or want to heat your residential workshop, this unit heater is bound to do the trick. The UDAS unit heater is rated for its highly energy efficient design. This sleek unit heater is sure to lift the chill and not break the bank. 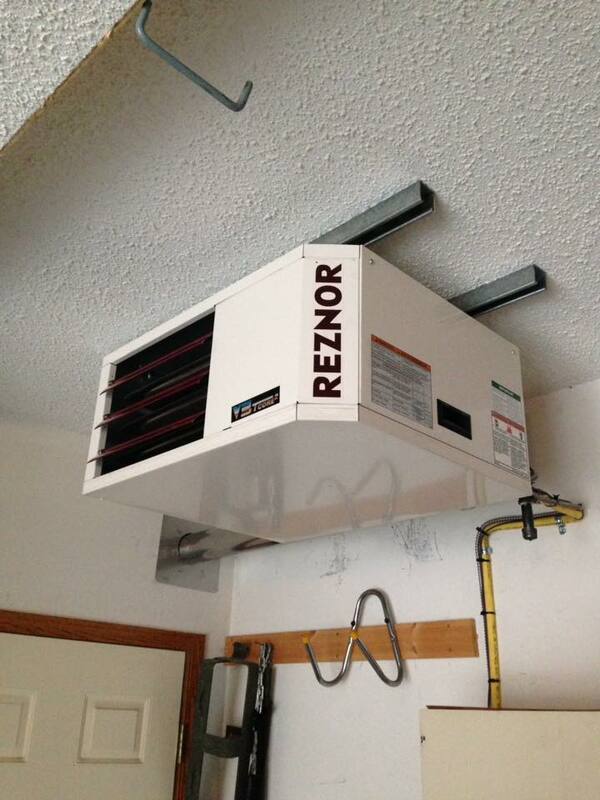 Reznor has over 125 years of experience in HVAC systems. In the 1960’s Reznor introduced the first ever separated combustion system to the commercial and industrial heating sector. This innovative design on heaters has now been implemented into the UDAS. Reznor was originally founded in 1888 by George Reznor. This well-trusted brand remains on the cutting edge of HVAC technology, ventilation, producing heating, air conditioning, condensing and other units. Reznor builds their unit heaters to provide ample customer satisfaction. The UDAS provides an 82-83% thermal efficiency, being top rated in its class. The unit is designed with an external gas connection, allowing users to connect to propane or natural gas. Typical unit heaters can produce a fair amount of noise. Well, this unit heater was built with the user in mind, creating a vibration/noise isolated fan and venter motors, which help to reduce noise during operation. Whether there's a lack of insulation in a specific area of your home or there is no ductwork directly in the area, there is the solution to heating the area. Unit heaters are powerful and tend to provide that added comfort to any space. Compared to adding additional duct throughout your home, unit heaters are a more practical and cost-cutting solution. Adding ductwork to any home can become a big job and end up costing much more than ideally planned. Unit heaters offer lower installation costs and have the power to heat large volume areas without adding extensive duct systems. With temperatures on a decline, it’s time to get a jump start before it’s too cold. The UDAS comes in multiple sizes, allowing you to select the perfect unit for your desired space. From residential to commercial or industrial heating application, the Reznor UDAS is the perfect solution.